It is that time of year again.. 3 days and 3 nights of music under the city lights. What better way to go to Chicago’s biggest music festival than with all of the right looks! 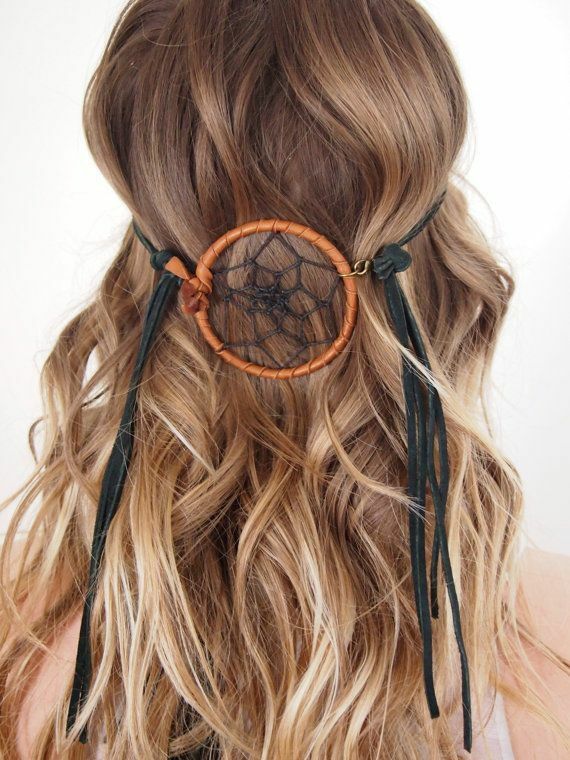 If you are looking for ideas, festival hair is our fave kind of hair.. so let us pave the way to a perfect Lollapalooza weekend! 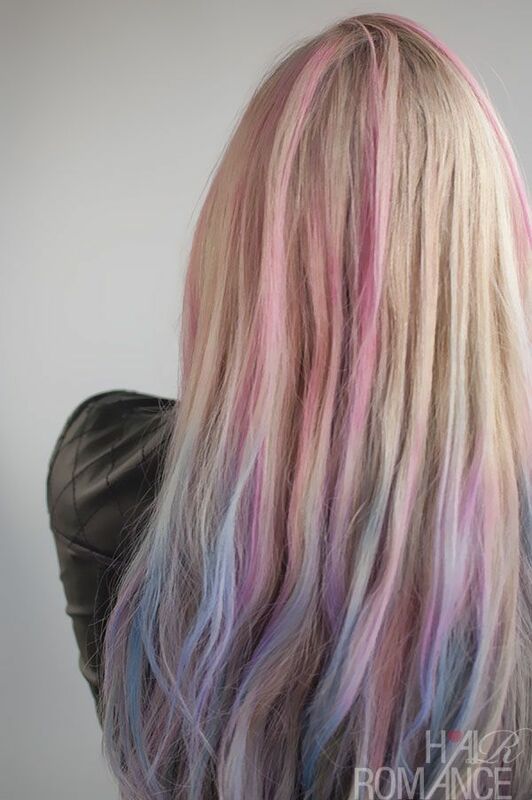 This year our top go-to for Lolla is all things hair chalk. You can choose from a variety of colors and it will make your look. Whether you put in just a pop of color or go all out, hair chalk comes out in just 2-10 washes and will be a perfect accessory to that fab outfit you have going on. 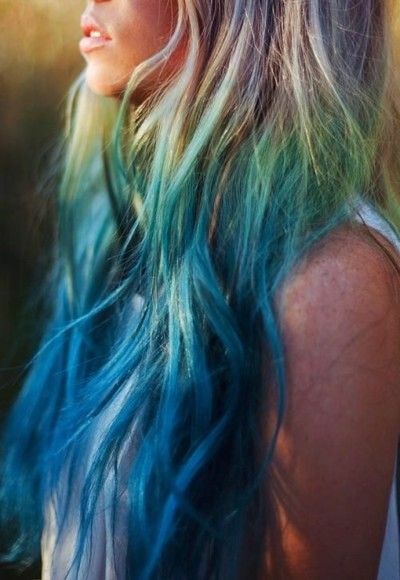 Colors range from pinks and purples to blues and greens and look great with any hair color or style! 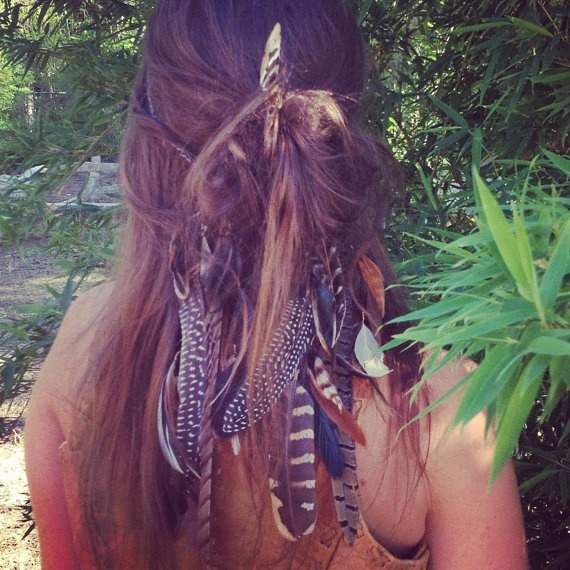 The possibilities are endless with the festival hair and for your second day we are loving the braids and dreads! No, never fear.. we are not talking about actually dreading your hair. It is only temporary! 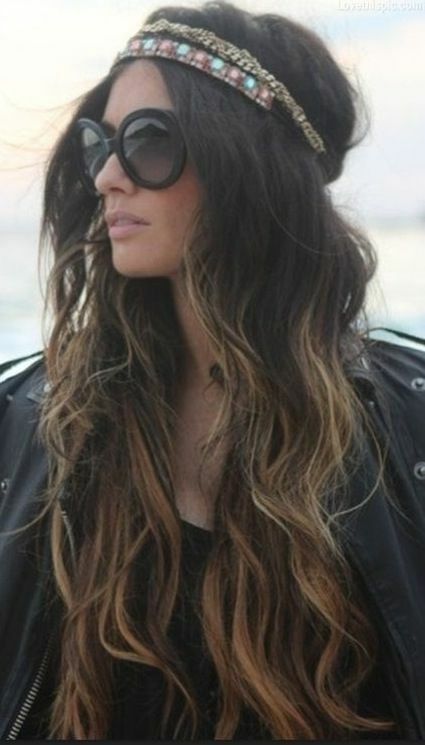 You can dread it yourself for the day or buy the yarn and material, colorful clip-ins. Milkmaid braids, braided headbands and fishtails will be perfect for the hot, summer weather. Your hair will be up and out of your face, the only thing you will have to worry about for the day is having fun! 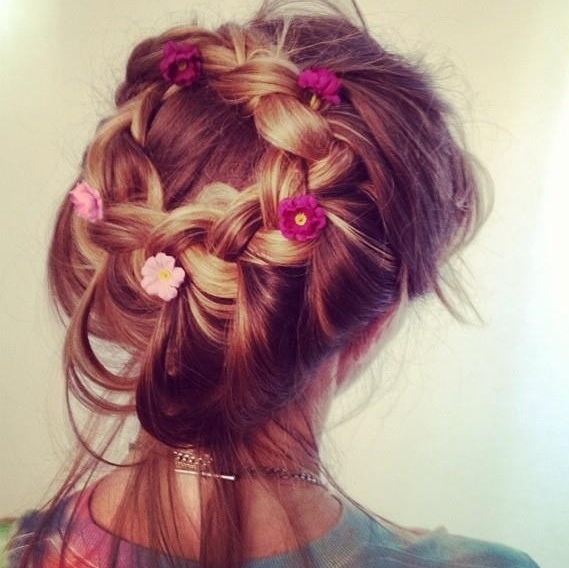 If you are looking for something a little more simple, throwing in some random braids can be your perfect solution. 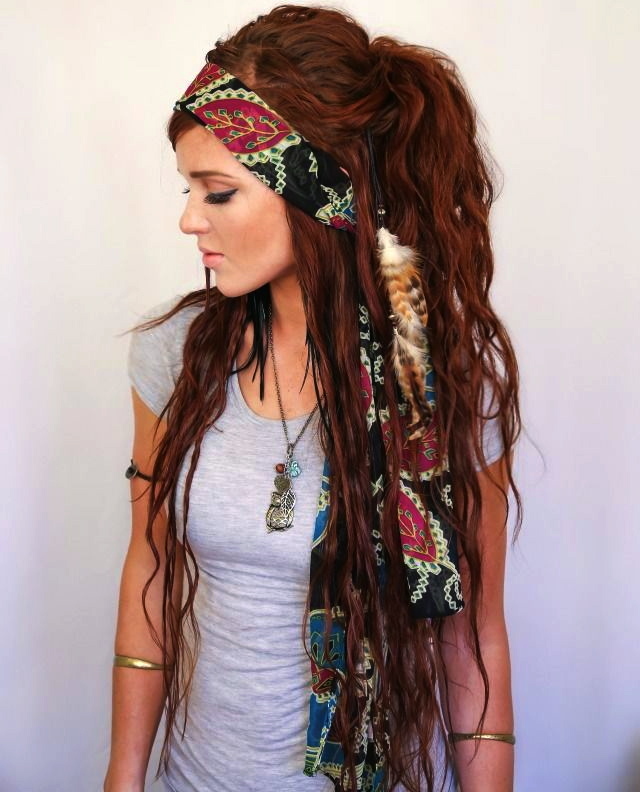 As you can see in the pictures above, accessories are an amazing addition to your already awesome festival hair! Whether it be flowers in a braid, a flower crown, feathers or different kinds of headbands…this is the icing on the cake for your look. We love taking this extra step because to us, MORE IS ALWAYS MORE! Nicole Marie Salon can be your one stop shop for all things festival hair, whether it be a touch of hair chalk or a full blown flower crown! We have all the accessories you need and want you to be rocking your best boho looks. Stop in or call to make your appointment for Lollapalooza now! And Peace. Love. HAIR!